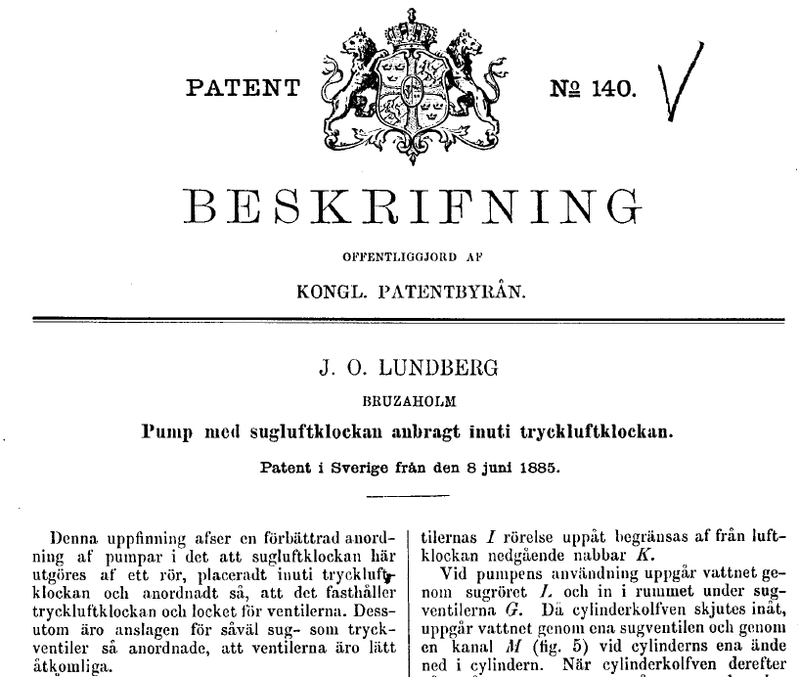 The purpose of this research project is to build a fully searchable, publicly accessible database for all Swedish patents covering the period 1746-1974 (ca. 400,000 patents). 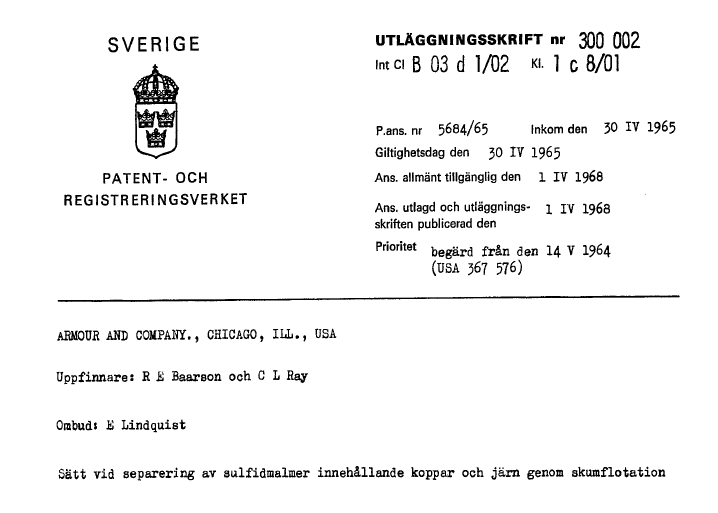 No such database exists today, but each patent is searchable on the Swedish Patent Office s (PRV) webpage. The establishment of this database builds on on-going work to create such a database for 1746-1930, and would provide a unique platform for research on technical change during the industrialization of Sweden. 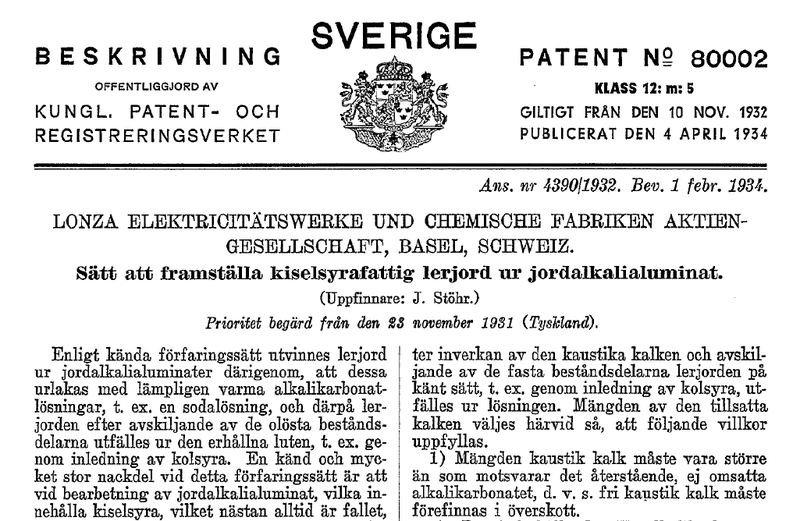 Project members have previously developed a database for all Swedish patents, 1746-1914 which paves the way for the construction of a database covering the entire dataset. This database structure has been developed in cooperation with leading international researchers and partly modeled upon the database designed by researchers at the Autonomous University of Madrid and the Spanish Patent Office. It is possible to couple the data in the database to other national and international databases. The database will be publicly available and searchable on the webpages of PRV and Uppsala Center for Business History (UCBH).